A lot of people are confused about what the Affordable Care Act does and don’t seem to realize that their insurance will actually come from a combination of Medicaid (or Medicare (for those who qualify) and a private insurer or just from a private insurer. This is the kind of insurance many got (I understand there are fewer offered these days) when they retired and got Medicare Advantage from a private insurer through their former employer as I do. My retiree’s Medicare Advantage is partly subsidized by the City of Boston but I pay a monthly premium just as I pay a monthly premium for Medicare. The ACA changes none of this for me. And it changes nothing about employees who get qualified plans through their employers. But to hear some of the Republicans carry on you would think that some staffer from the Department of Health and Human Services – or maybe Kathleen Sebelius herself will be performing medical exams. The Democrats are depressed. The Republicans enjoy pointing out that the Obamacare rollout has been a mess. But they obviously can’t pretend to be upset that people are finding it hard to sign up for a program their party wanted to kill, eviscerate and stomp into tiny pieces, which would then be fed to a tank of ravenous eels. “I haven’t heard one of you apologize to the American public,” Representative David McKinley of West Virginia sternly told government contractors who had worked on the HealthCare.gov Web site. McKinley’s party recently shut down everything from the national parks to preschool programs, while costing the economy an estimated $24 billion. Nobody apologized. Perhaps they’ll write a note this weekend. “I’m damned angry that I and 700,000 Texans I represent have been misled, misled and misled,” said Representative Pete Olson. The only thing that could conceivably make Olson angrier would be if the Obamacare site was working so well that Texans could get health insurance as easily as they can order a chrome scarf holder from Amazon.com. But I don’t think the news will be good in the long run for the Republicans who want to repeal the ACA even if access to the sign-up website gets fixed. 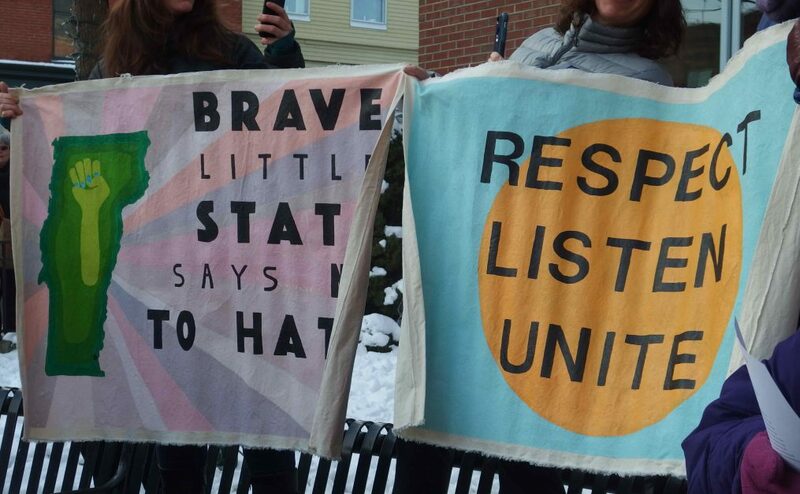 This post from Sarah Kliff on Ezra Klein’s Wonkblog is likely just the start. More than 330,000 people have managed to get deep enough into new government health insurance Web sites to learn how much financial assistance they will receive purchasing coverage, the Internal Revenue Service said Saturday. That figure is arguably the most robust measure released to date by the Obama administration of how many Americans are successfully applying for financial help in purchasing a private insurance plan. Calculations of financial assistance is a step that follows filing an application and tells applicants how much of a tax credit–if any–they can use to purchase a private health plan. This figure does not include shoppers who were found to likely qualify for Medicaid earlier in the shopping process. The IRS said it has also received and responded to more than 1.3 million requests from the marketplace for personal data used to apply for Affordable Care Act programs, such as household income and family size. The IRS said it is currently receiving about 80,000 such data requests each day. It is one of about a half-dozen agencies that send information to a federal data hub, along with the Department of Homeland Security and the Social Security Administration. This federal data hub determines eligibility for premium tax credits for the 36 states using the federal insurance marketplace and also for some, but not all, of the state-based exchanges. California, for example, opted to use its own technology to determine who qualifies for which programs. The federal data hub was built by the contracting firm QSSI. The Obama administration announced Friday that QSSI would take on a new role as HealthCare.gov’s general contractor, overseeing efforts to fix the Web sites’ problems. HealthCare.gov pings this federal data hub to verify a consumer’s identity and also when shoppers indicate in their applications that they would like to apply for financial assistance with coverage. Health and Human Services has said that, as of Thursday, 700,000 applications have been filed through the federal and state insurance exchanges. 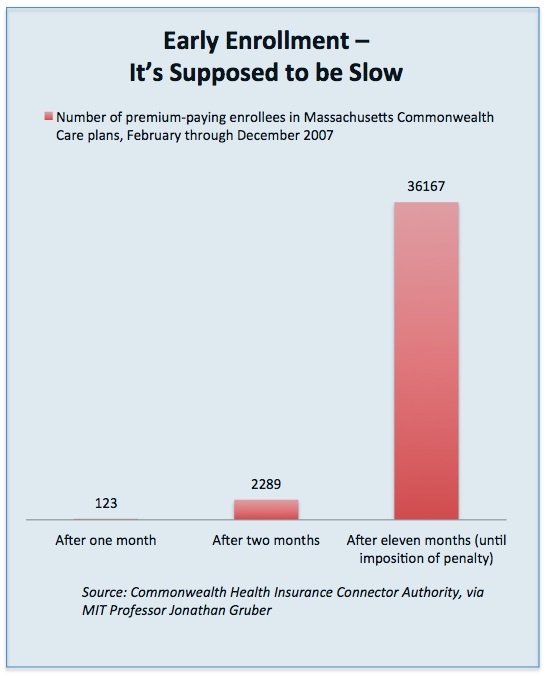 People were slow to sign up when Massachusetts rolled out Romeycare and now there is close to universal coverage. ACA sign-up, despite the problems is going even faster. 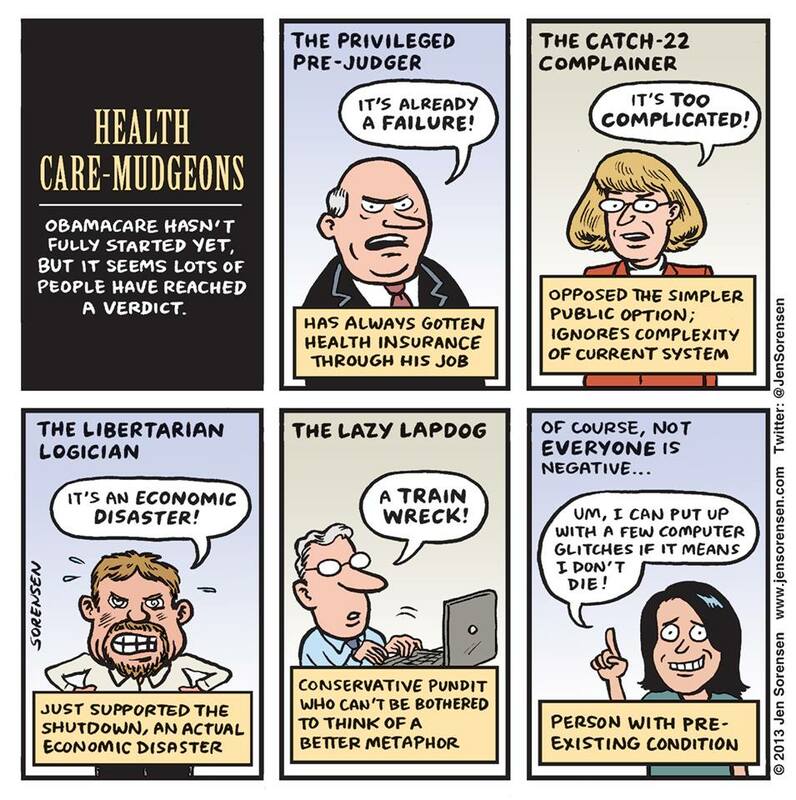 This entry was posted in Congress, Health Care Reform, Obama Administration, Politics, Public Policy and tagged Ezra Klein, Gail Collins, Internal Revenue Service, Jen Sorensen, Kathleen Sebelius, Massachusetts health care, Patient Protection and Affordable Care Act, Sarah Kliff. Bookmark the permalink.